Consumer Health Body and Breath Fresh Review - A Wise Buy? 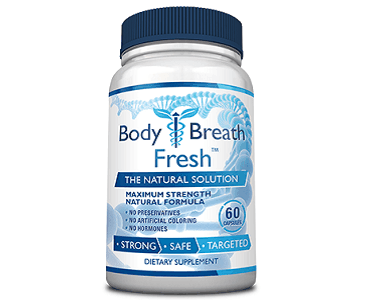 This review tackles the supplement The Natural Solution Body and Breath Fresh. This is a fast acting supplement that helps eliminate both bad breath and body odor. Not only does it help in removing this unpleasant body condition, it also assists in strengthening your digestive system by balancing the good and bad bacteria within your body. Interested in this supplement? Please continue reading our review below to learn more. This product uses natural and relatively safe ingredients to treat this issue that has plagued millions of people around the world. Each capsule will contain the following ingredients that were carefully chosen by medical experts to create the best possible mixture to help eliminate body odor and bad breath while also including added health benefits. 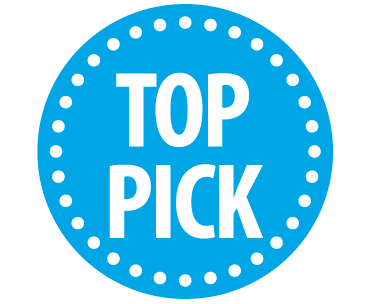 Lactobacillus Acidophilus – this is a naturally produced probiotic that helps stem indigestion and in effect prevent bad body odor and bad breath from developing. Chlorophyllin – this acts as a sponge that absorbs bad odor causing chemicals from the digestive tract and brings toxin out via bowel movement. Green Tea – this is one of the best sources of antioxidants and is of great use when it comes to flushing out odor causing compounds from the body. Magnolia Bark Extract – this extract is commonly known for its anti-stress properties. Peppermint Oil – peppermint oil is a great ingredient to take whenever you are experiencing digestive problems. Fennel Seed – fennel seeds hold a great amount of fiber which can help those who are experiencing irregular bowel movements. As a dietary supplement, the recommended dosage for adults is to take three capsules per day. You can take one capsule in the morning, another during lunchtime and the last one before dinner. Be sure to take a glass of water with each capsule. If you are planning on using this continuously then you can drop the daily dosage to two capsules a day, preferably one in the morning and another at night. All of the ingredients contained in this product are clinically tested and proven to be relatively safe for use. Keep in mind that you should always follow the recommended dosage to prevent any complications. The Lactobacillus Acidophilus ingredient contained in each capsule can cause negative effects on people who have short bowel syndrome, so be sure to consult with your doctor to ensure your safety and prevent any sort of negative side effects. Pregnant women and people who are taking other medications as well as those who have other health conditions should also talk with a health professional before trying any sort of supplement. One bottle contains 60 capsules, which is enough for a month’s worth of supply and is priced at $49.95. It is only available for purchase through their official website which also offers this product in monthly supply packages with discounted prices. The Beginner Package which includes three bottles is priced at $95.85; the Advanced Package has four bottles and comes in at $111.80, the Progressive Package will have five bottles and can be bought for $124.75 and the Top Selling Package comes with six bottles (half a year’s supply) and is priced at $139.80. This product comes with a 60 day money back guarantee. This is enough time to determine its effectiveness. You can also return any opened bottles as long as it is still within the 60 day period from date of the product’s arrival. 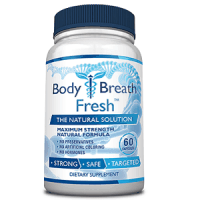 The Natural Solution Body and Breath Fresh is a great remedy for those who have problems with body odor and bad breath. It is a fast acting supplement that will start giving results within a month. The option to purchase discounted monthly supply packages is a great deal for those looking to use it continuously for months.